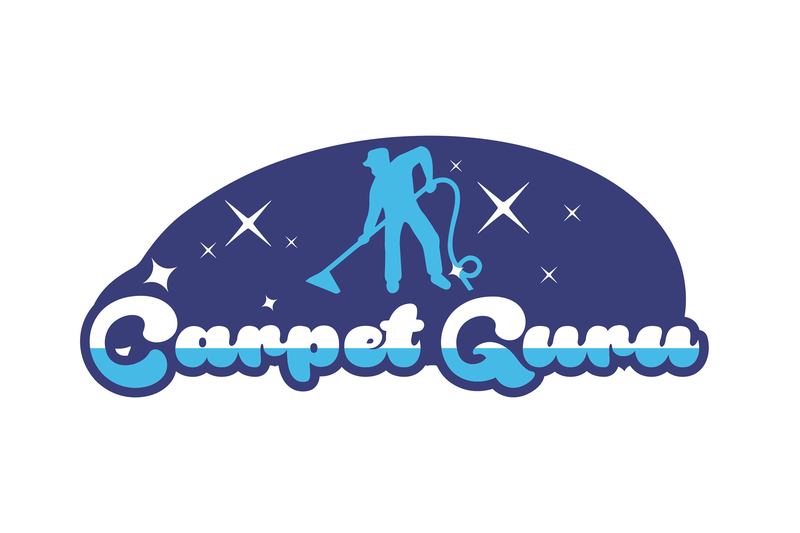 Carpet Guru are the prime carpet cleaning service in the heart of Peterborough. 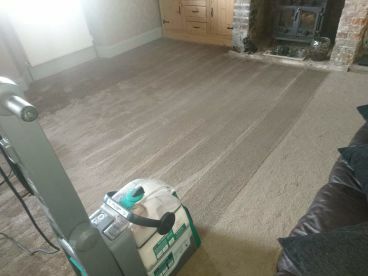 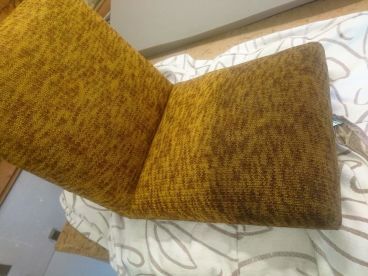 Our experienced technicians use a range of contemporary and technical treatments and methods to clean your carpets and restore them to their original state. 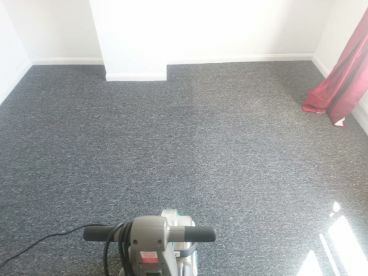 Whether you’re a commercial property looking for a sprucing up or you’re a homeowner trying to get troublesome stains out of a carpet, we’re the carpet cleaners for you. 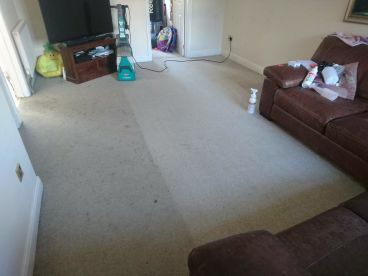 Give us a call on 07801097105 to find out how we can help. 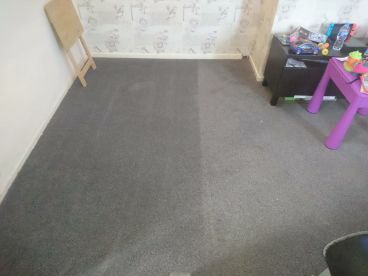 Please note that Carpet Guru may not be able to honour booking requests made.